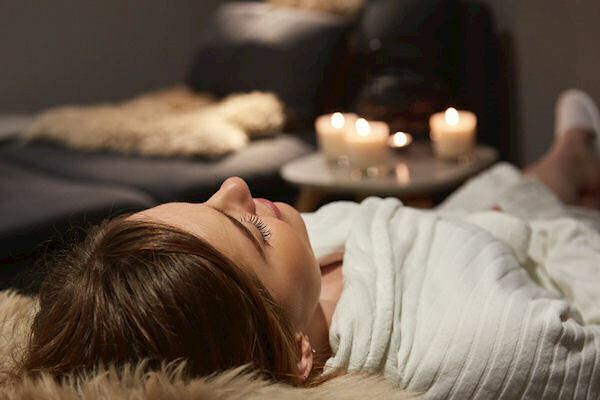 Take a moment to enjoy time in our spa to fully unwind and refresh complete with a deeply comfortable night's sleep and a delicious three course dinner. Sneak away on a Sunday and indulge in a restful day with full use of our Spa facilities, curl up by the fire with the papers or sit quietly in our conservatory. Wake refreshed and ready for the week ahead.. Historic Sussex Hotels is a privately owned collection of three very distinctive luxury hotels set in some of the most beautiful locations in West Sussex. Each hotel is unique in style, character and history, yet together they are committed to offering the highest standards of hospitality, comfort, service and cuisine. The group's first property, the Spread Eagle Hotel & Spa was bought in 1957 by the late Hugh Taylor and today his family run the small, exclusive group. 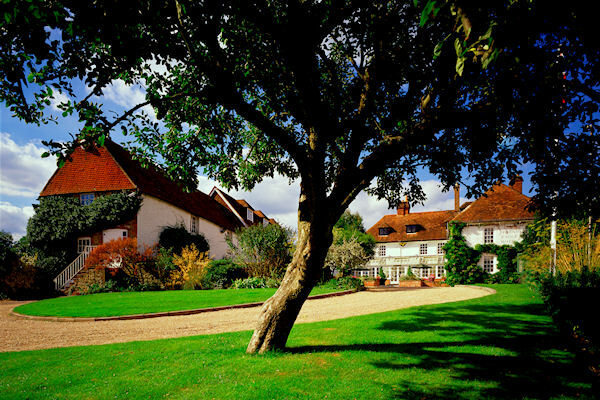 In 1987 Historic Sussex Hotels acquired Ockenden Manor and in 1993 Bailiffscourt Hotel & Spa was bought by the Group and lovingly restored. Having celebrated the 50th anniversary of the group in 2007, the owners continue to invest in their hotels, creating luxurious country house retreats with antique furniture, rich textiles, modern amenities and excellent food. Set in the heart of the historic Sussex market town of Midhurst, and only an hour from London, the Spread Eagle Hotel and Spa (once frequented by Elizabeth I) is one of the oldest Coaching Inns still in existence in the UK, dating back to 1430. Today it is the quintessentially English historic hotel, retaining its heritage, yet providing every contemporary comfort. Stepping into the hotel is like taking a journey back in time. Relax in the comfortable leather chairs of the 15th-century lounge with its ancient oak beams and leaded-light windows, warmed by huge open fire in the cooler months. The Spread Eagle's 39 bedrooms and suites are all individually designed and decorated and many are furnished with antiques, reflecting the history of the hotel. Guests can enjoy excellent cuisine served in our historic candlelit restaurant with its huge inglenook fireplace – a wonderful venue for every occasion from a romantic dinner for two, to a family lunch…..or during the summer months, in our Conservatory, inner Courtyard or on the Terrace. Richard Cave-Toye's accomplished menu of modern classic British cuisine using fresh ingredients, sourced locally. Private dining is offered in a variety of intimate rooms; the wood-panelled Queen's Room for up to 8 guests or The Cromwell Room for up to 24. For larger numbers, the magnificent Jacobean Hall with its natural stone walls and heraldic banners caters for up to 90, featuring the minstrel's gallery, a private bar and garden. 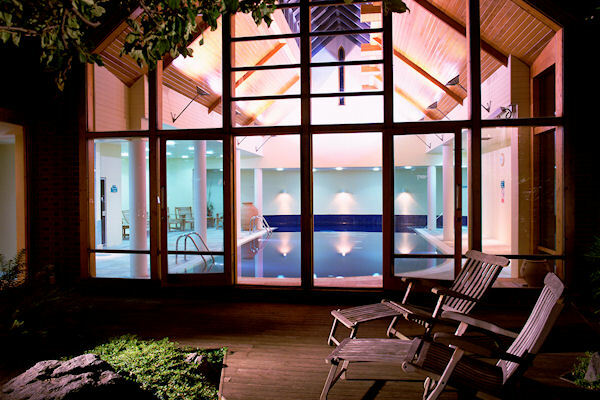 With a beautiful Spa bringing a distinctly contemporary touch to this historic hotel, it is the perfect venue to retreat to, whether you’re looking to get away from it all, treat yourself, or book a group get-away.